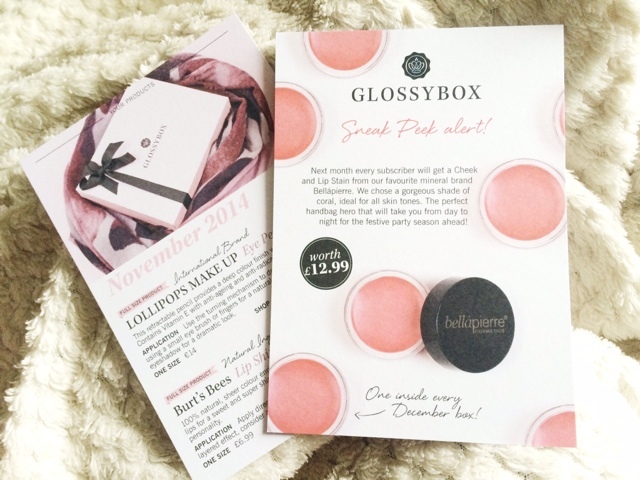 After the amazing Birchbox this month, the Glossybox had some high expectations. So when I saw this months box, to be honest, I was a little disappointed. But as always, I'm going to show you everything I have got in this months box and share my initial thoughts too. I've never heard of this brand before. But there's some fashion goodies so I will definitely be taking a look and seeing what I can find. Not a brand I've heard of before but I love black eyeliners. This is a retractable pencil so no need for a sharpener, and the packaging is much prettier than others I've seen. I've swatched it on my hand, but it's not very black and opaque. It also smudged very easily too so I don't know how good this would be on the waterline, but I will certainly give it a try. I've tried other Burt's Bees lip balms and have always been pretty impressed, but I've never tried one of their lip glosses. This shade is a really pretty, easy to wear, natural pink gloss and although not particularly pigmented or anything, it's very glossy, has a bit of a sticky feeling, but nothing too terrible, but it smells good too. It's so easy to wear and although I don't normally use tube glosses often, I'm keen to keep trying this and maybe get some other shades if they give any colour off or anything. I'm sure you'll see them in favourites if I do. Although I like to receive skincare products to try, I'm a bit anxious about trying brands I've never heard of before. But with the weather so cold and my skin getting so dry, I think this will be a great thing to try out. Glossybox are getting smaller and smaller with their sample sizes but I'll give this a go. This particular treatment is said to moisturise while minimising appearance of fine lines. It says you should put this in the fridge an hour or two before you plan to use it, so that when you do apply it, it's cold and refreshing on your skin. But a hydrating treatment that takes 5 minutes? I want that in my life. We've had MONU Skincare products before and it was a bath oil which I haven't used as I don't have a bath anymore and to be honest, the scent was very off putting. This particular face oil contains Cardamom, Sandalwood and Lavender, all of which are supposed to soften, comfort and restore healthy skin. This product annoyed me. It's available in Superdrug and the brand itself is very cheap, and quite frankly, I'm not a huge fan of their products. So to get this in the box is frustrating, as Glossybox advertise as getting luxury brands, with generous sample sizes. Yet every month, it seems to be the complete opposite of that. 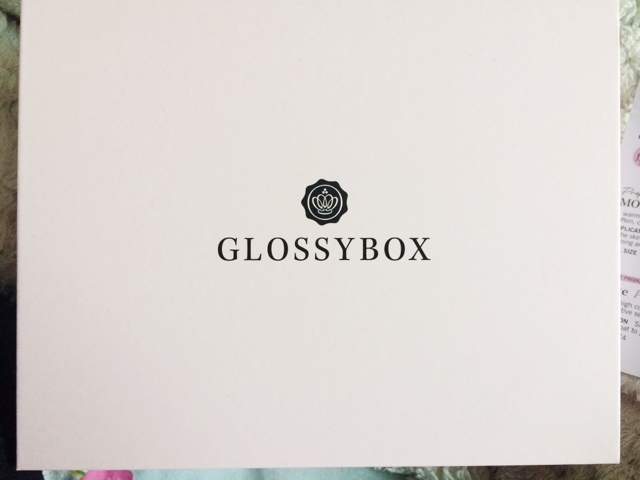 I think I will be cancelling my subscription with Glossybox and see what other beauty subscription boxes are available. If anyone has any recommendations then please do let me know. But this month, Birchbox 100% wins for the best box out of the two.